We’re at it again. Another nostalgic venture! This time down the Avenues in HU5. 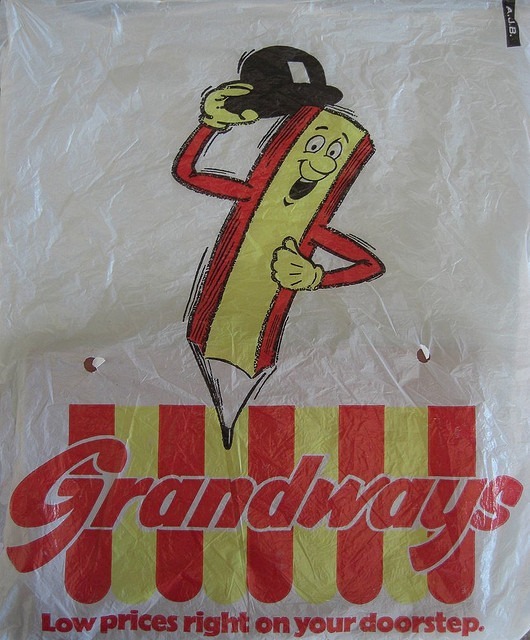 I barely remember this Grandways as we lived nearer to the one on Derringham Bank (Calvert Lane) when I was a nipper. 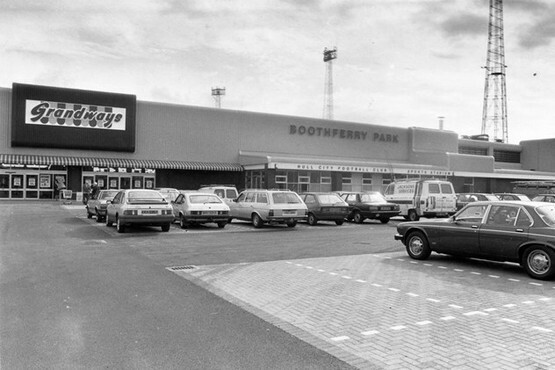 I used to do the shopping for my mother there, I must have been young because I remember that I used to walk around the shop filling my plastic bag up from the shelves before taking it to the till. The people around must have thought that I was pilfering, quite blatantly too! The things you do! 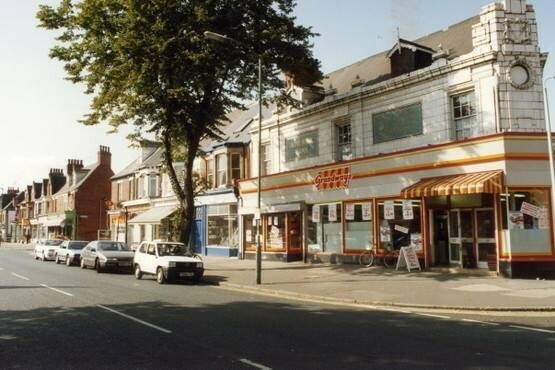 Here are some pictures of one of the most popular shops on Princes avenue and how it has changed over the years..
Not everyone will remember Grandways. I do but only just and I’m kicking 40’s door down! 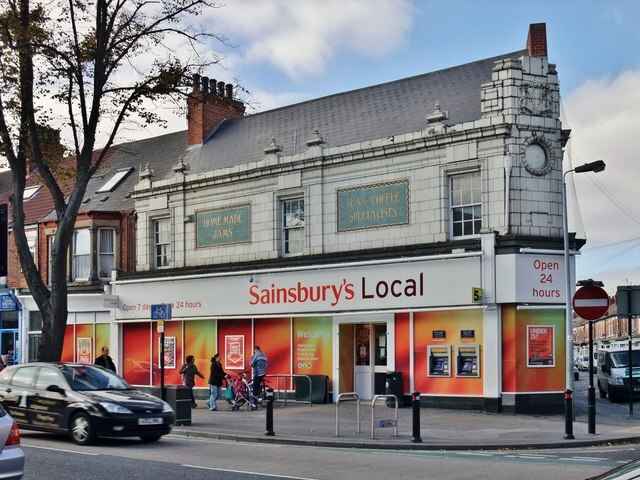 You can see here how the store has changed, even once whilst it has been Sainsbury’s with a facelift in late 2014. 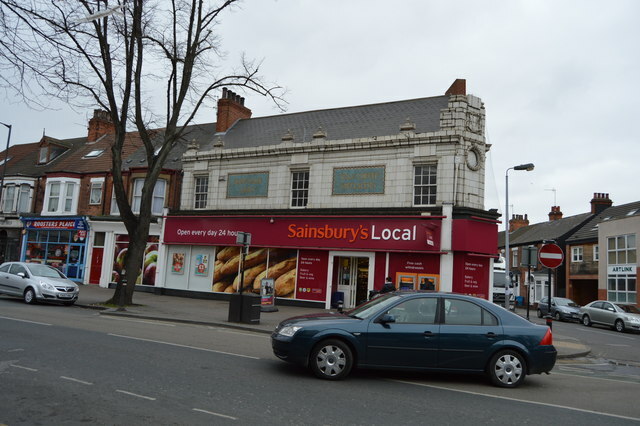 Below is one of the larger Grandways stores. 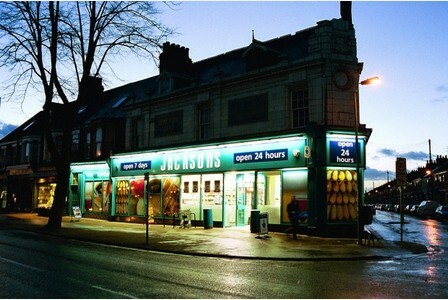 This one was Grandways, Iceland and Kwik Save. Giving the mighty Asda a run for it’s money at one stage! We love old pictures of Hull and will post anything interesting that we receive. If you have any interesting photos then please get us on Facebook and we’ll publish them to our blog.